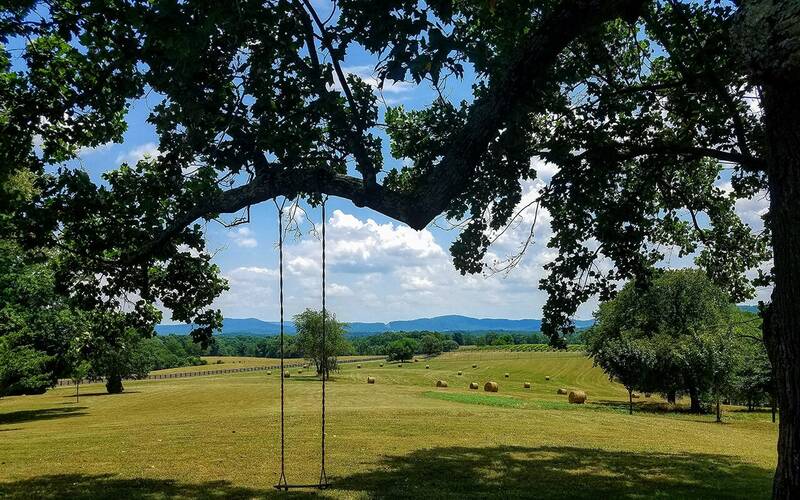 Looking into Virginia land for sale? Consider these important items before purchasing. This will help alleviate surprises later down the road. 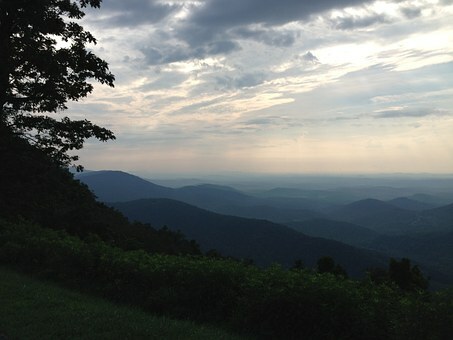 Buying a piece of Virginia land for sale can be quite intimidating. But will be very exciting too because this means you have started the journey to what you want to do with this land. When we purchased our land, I had a slew of emotions because I didn’t know what to expect. But also it meant we can begin our house building project. We basically had a blank canvas and could do what we wanted in terms of house placement, landscaping, etc. Therefore, before we could even entertain the idea of purchasing land, we had to take many items into consideration. 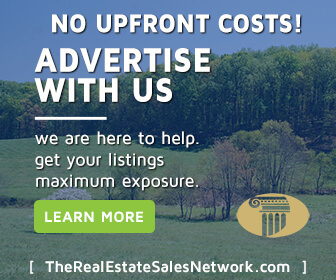 Because there is no “inspection” per se to let us know what could be wrong with a potential property, you will want to find a realtor who specializes in Virginia land for sale. Look for a realtor specific to what area you looking into because they will have exceptional information. Property Taxes: In addition to paying taxes when you purchase land you will also be responsible for a set amount of property taxes each year. The amount that will need to be paid varies depending on what county and size of your property. Make sure to ask what current property taxes are for that property to make sure it is affordable. Property Title: You would assume when purchasing Virginia land for sale that the title will be clear. Well in some cases there may be a lien, taxes owed or easement on the property. Have the realtor complete a title search to alleviate any surprises when going forward with purchasing a piece of land. Surveying. A Realtor should be able to tell you whether the piece of land is surveyed. This means the parcel acreage will be exact and boundary lines documented with the county. Especially important if you have other landowners next to the property of interest. Access to the property is important especially if you plan on building a house. You will want ease of access to the property. If there is not state road access, will there be a deeded right of way? How large is the right of way? The realtor should be able to provide this information. Recent “perc” Test Completed? Ask to see the most recent perc test on file with the county or have one completed if needed. 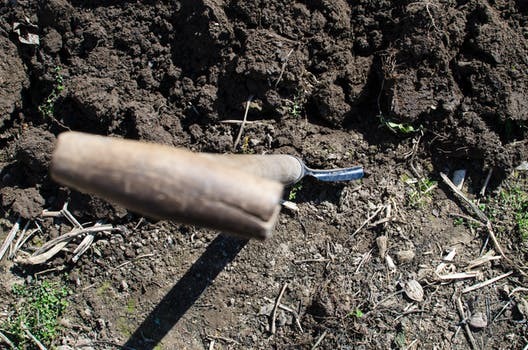 A percolation test will show the rate of how fast liquid filters through the soil. This will be especially important when determining what septic system your soil will be able to handle. The test is fairly easy to complete and the county can provide who can dig “perc” holes to for testing. Where is the water? Double check where the water source is on your property because if you plan on building anything, you will need to have a water source. Will you need to dig a well or will you share a community water source? If you have a shared community water source make sure to ask questions about any recent tests on water or any potential problems. When we bought our property, we were not aware of failed tests which pushed back our build date by almost 6 months. The ultimate factor when looking into Virginia land for sale is to be an informed buyer. Ask questions about the property. Know what you want in a property and an idea of what you want to do with the piece of land. Your realtor will also have your best interest at heart and will help make the buying process easier.